The Hôtel Château-Bromont is a 4-stars hotel located at the foot of Bromont – Montagne d’expériences. 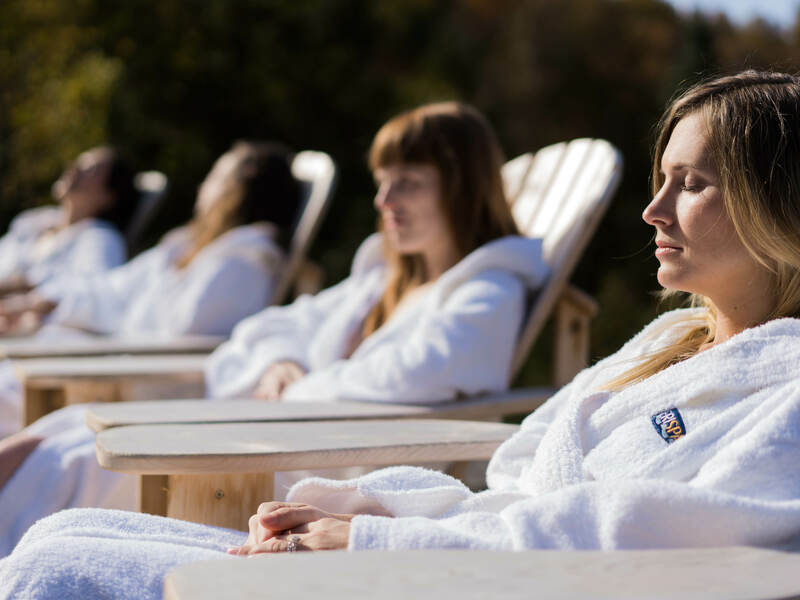 The hotel is a must-visit in the Eastern Townships, thanks to its remarkable location, and for all the activities that can be practiced in the surroundings. It is the perfect place to spend a moment with your family, friends, your better half or for a business meeting with your colleagues. Come appreciate the charm of the establishment that will impress you with its warm welcome and attentive staff. 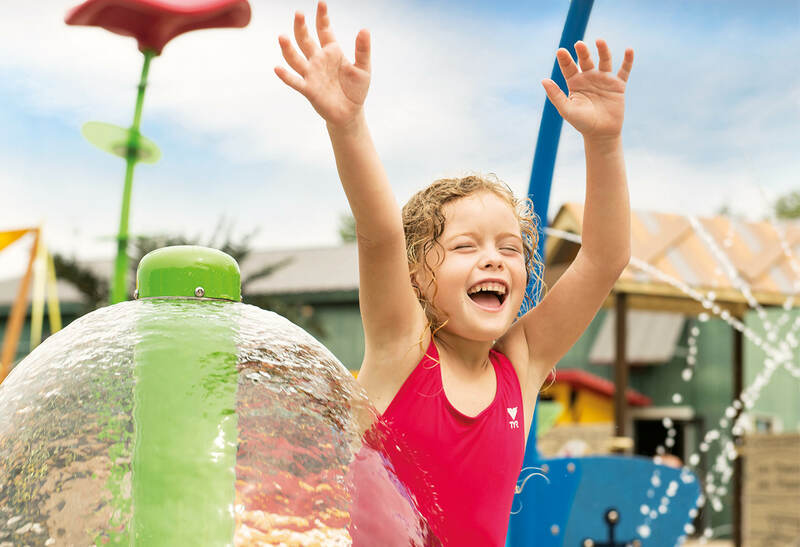 During summer, enjoy the proximity between the hotel and Bromont, montagne d'expériences for a pleasant moment at the water park. 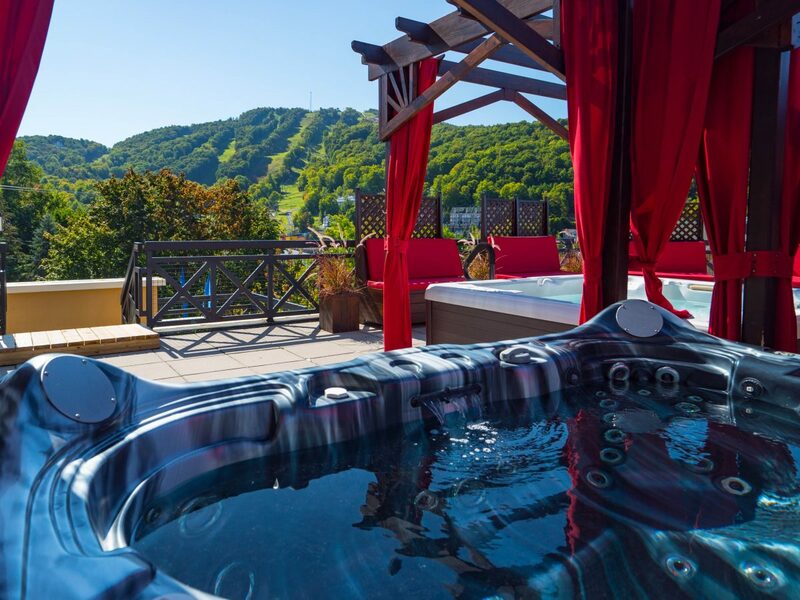 For everyone's pleasure, 4 outdoor hot tubs are available on the terrace. What do we like the most about it? Its panoramic view on the golf and the ski hill which is illuminated during winter. Many common space where it feels good to relax by the fireplace with a coffee, glass of wine, book or magazine in the hand. 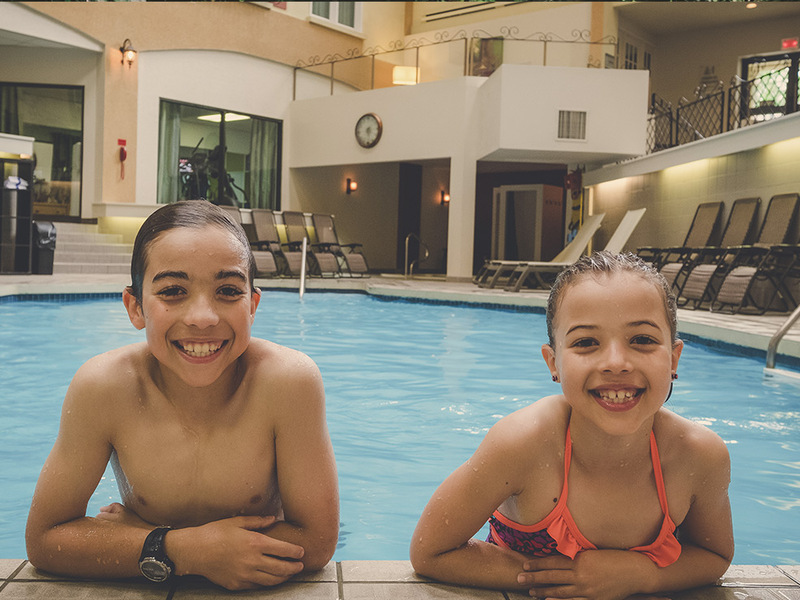 The hotel include an indoor pool open everyday between 9 a.m to 9 p.m. For a more relaxing moment, get into our inside hot tub right next to the pool. During summer, enjoy our outdoor heated pool in one of the most peaceful environment, thanks to the surrounding nature. 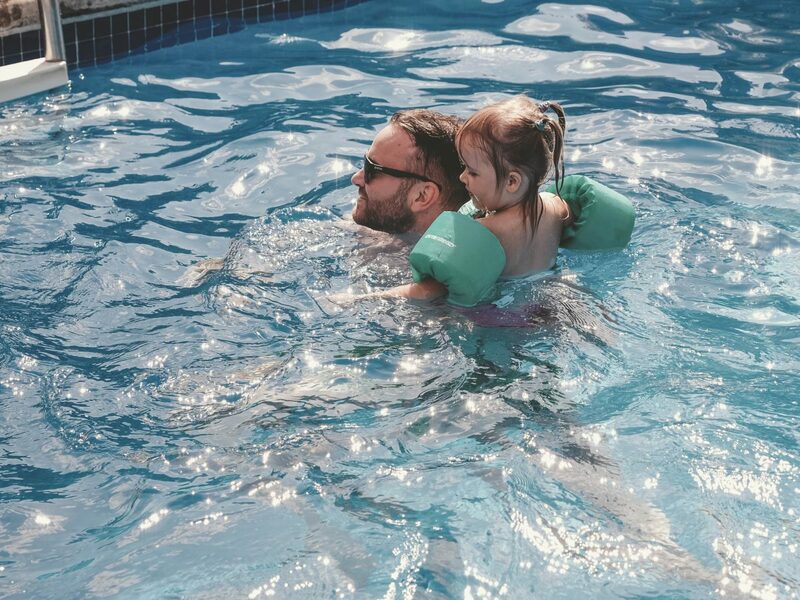 Enjoy a good time with your family at the hotel. Directly from the hotel, enjoy the spa with all the Amerispa's installations. 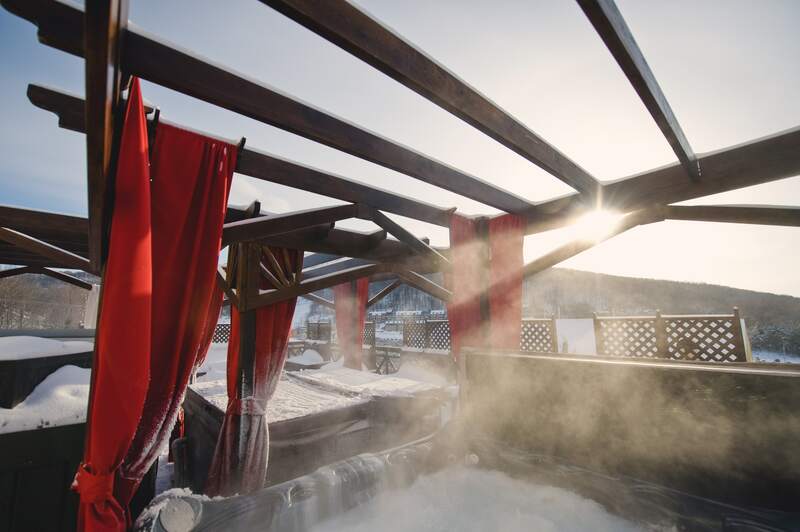 Eucalyptus-scented steam bath, Finnish sauna, whirlpools baths, temparate pool, Nordic waterfall, relaxation areas fire place and terrace are at your disposal for a well-deserved relaxing moment. You will find around the hotel more than 25 kilometres of trails separated between the village and the surrounding wood. 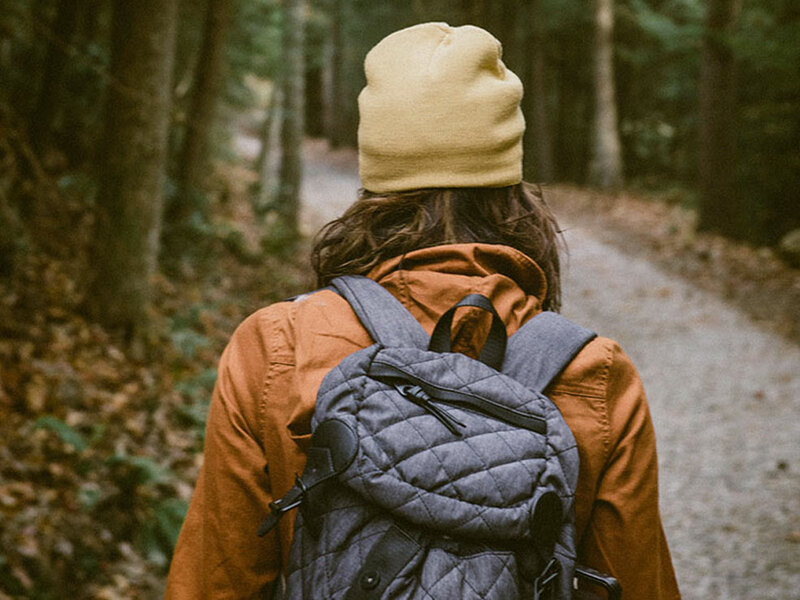 Enjoy those vast natural spaces to take a breath of fresh air, as well as in winter than summer, with your friends, family or your love one. 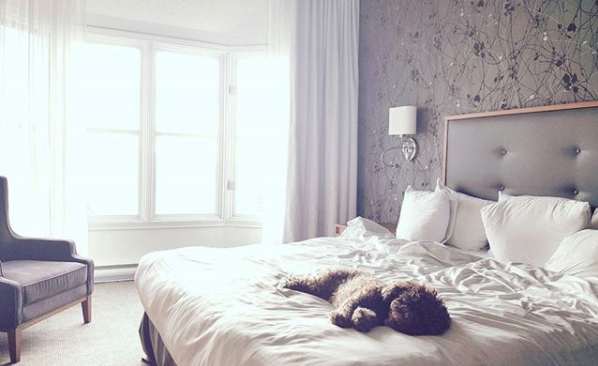 At the foot of the mountain, in a charming environment, experience cherished moments at Hôtel Château-Bromont. The Hotel welcomes you to one of its 166 oh-so-cosy comfortable rooms. Many indoor and outdoor activities are available when you are visiting Bromont. Discover all the activities and restaurants that Bromont has to offer. 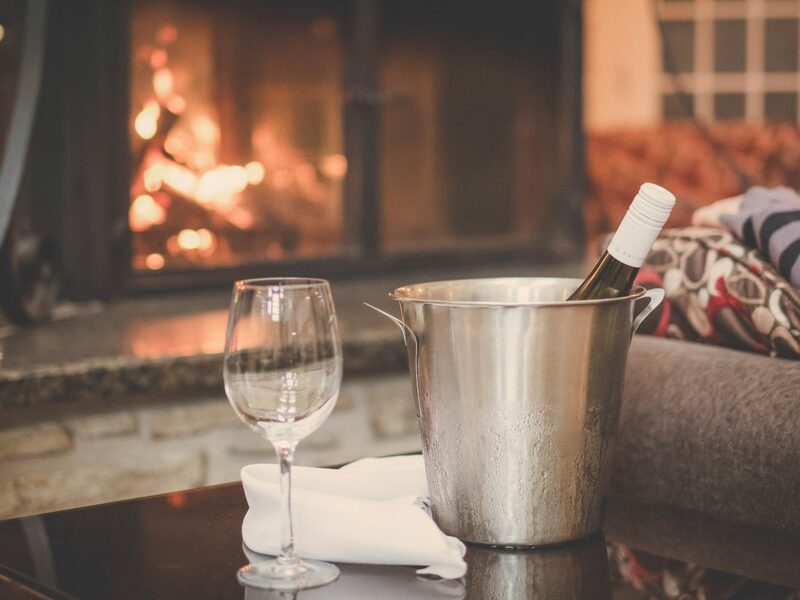 In winter, the Château-Bromont has a vast array of activities to enhance your stay. 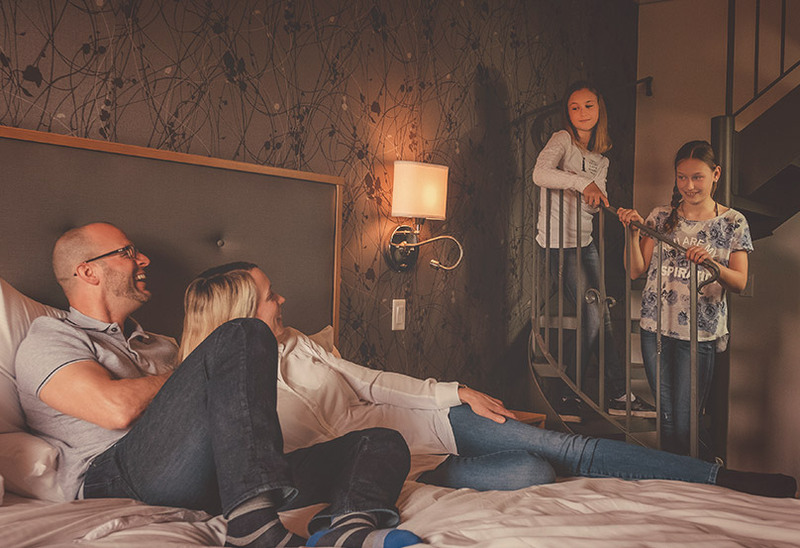 In a pittoresque environment, start your day off on the right foot with the right package to enjoy with your family, friends or your better half.